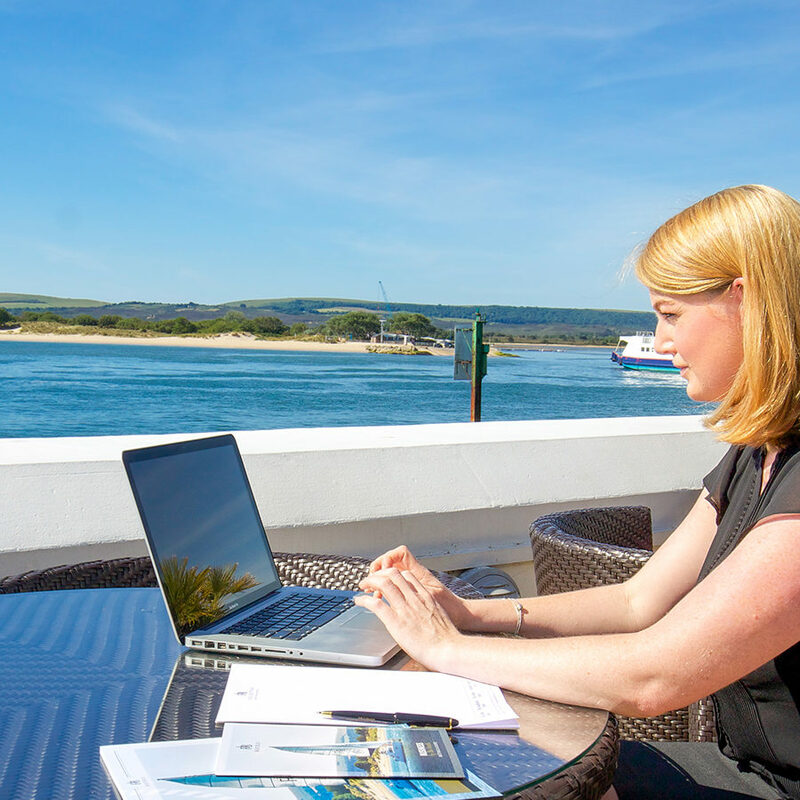 Get down to business in one of the most picturesque and inspiring locations on the South Coast. 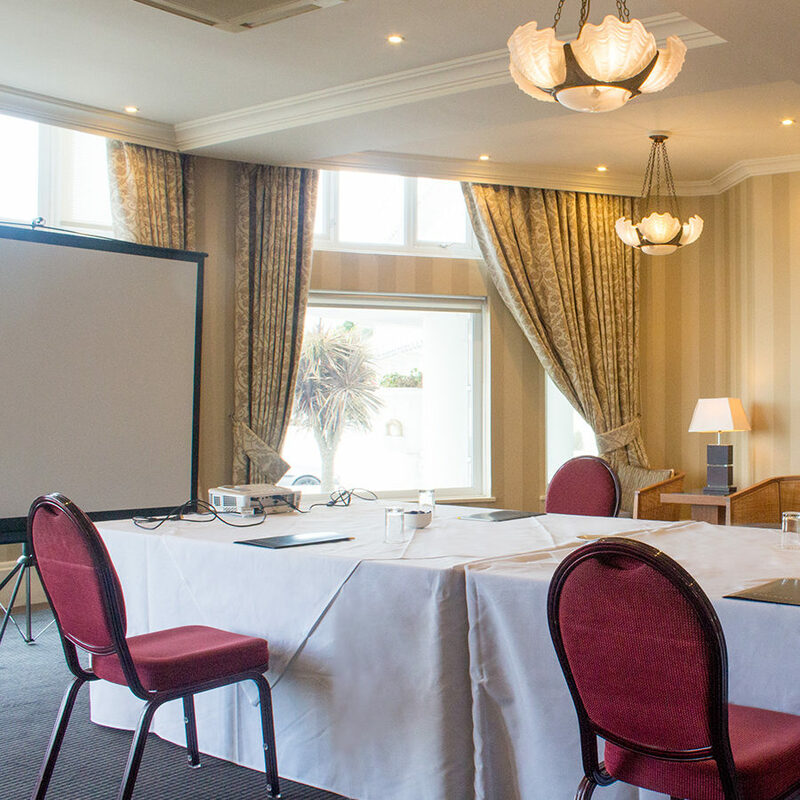 The Haven Hotel features six well-equipped meeting suites, as well as a dedicated business centre. 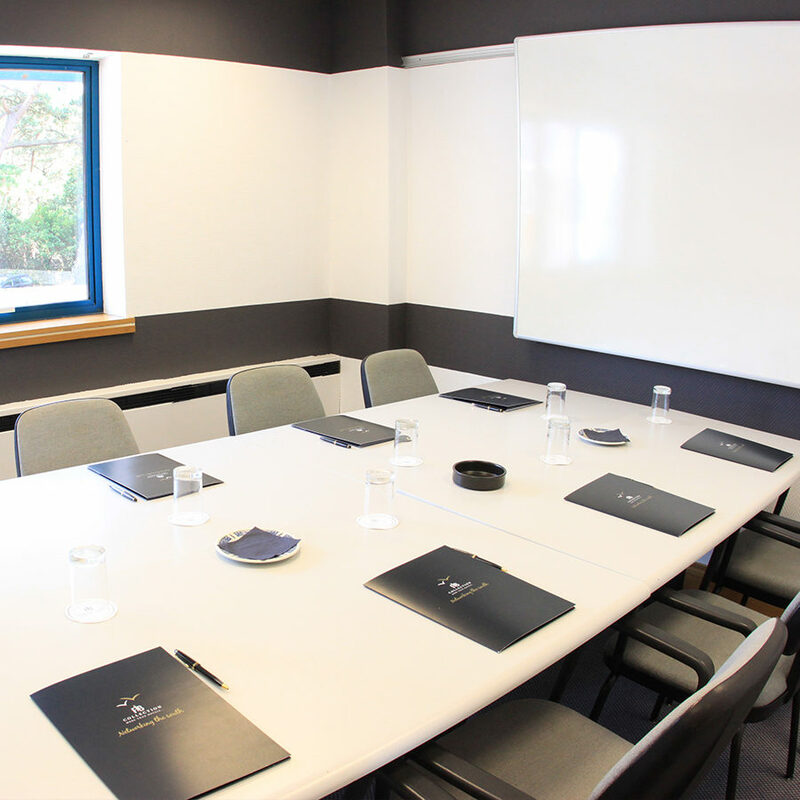 All highly efficient for any type of meeting or training session. 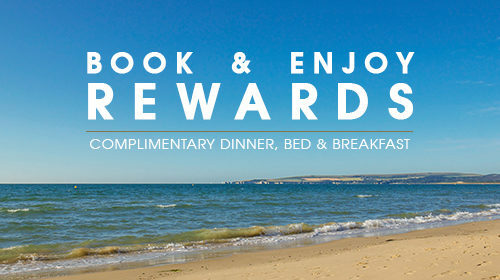 Located just 10 minutes by car from Bournemouth; or a short taxi ride from Poole train station. 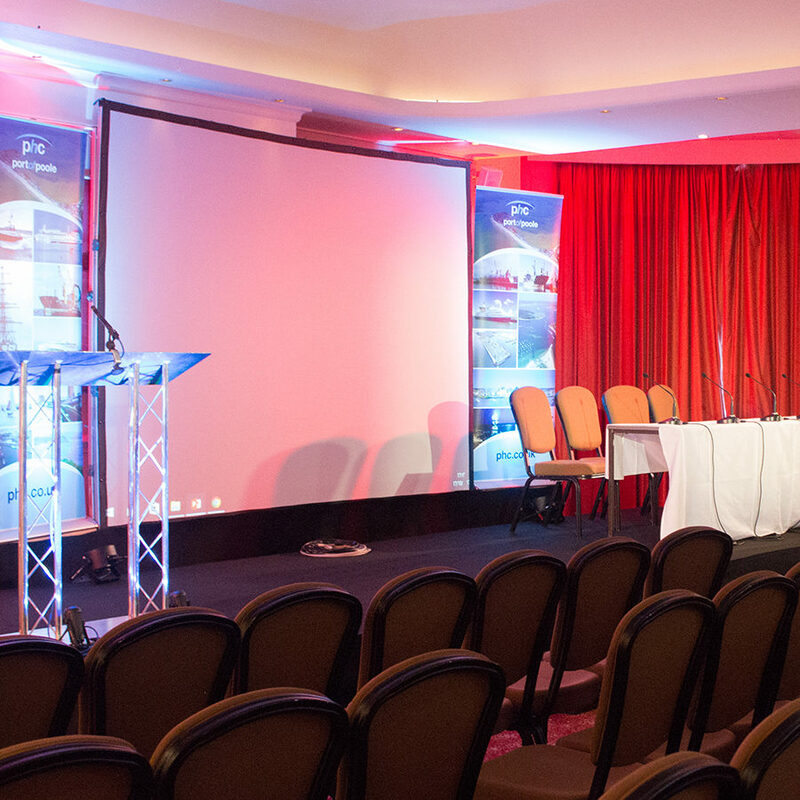 Our highly professional and experienced Conference and Events team understand the importance of a smooth running event. As such, we’re dedicated to ensuring your day runs efficiently and professionally. 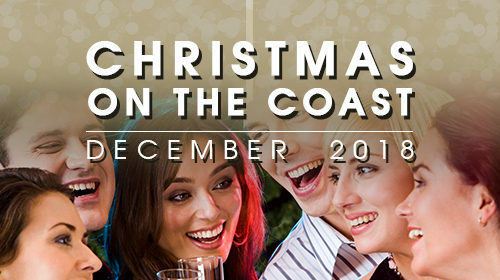 To discuss various conference options, please call 01202 609 128 or email sales@fjbhotels.co.uk. 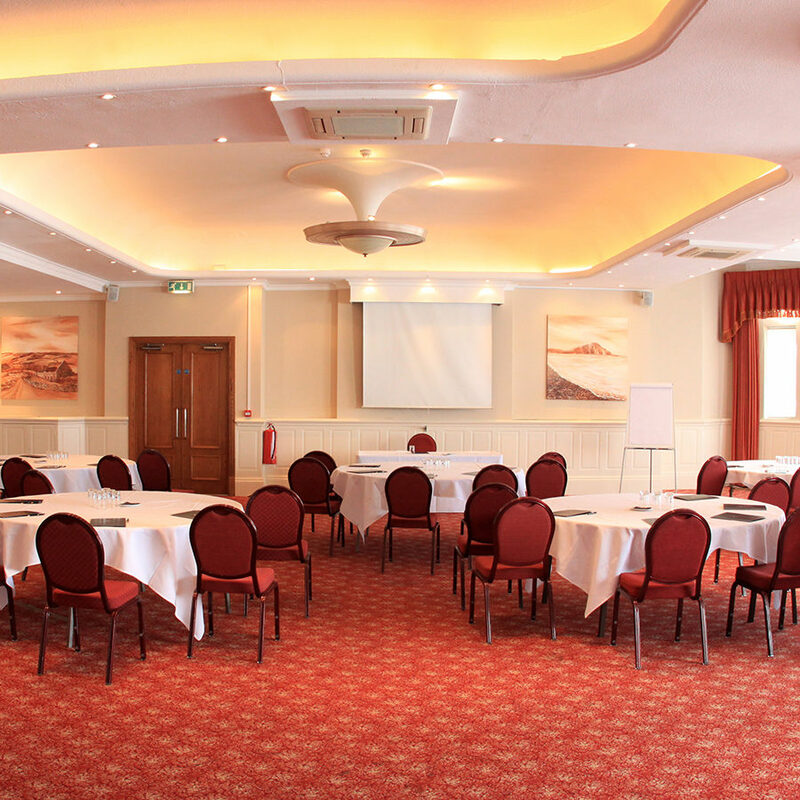 Our largest conference suite, located on the ground floor of the hotel, comfortably accommodates up to 190 delegates. Beautifully furnished in a classically elegant style, with large windows overlooking Poole Harbour’s entrance. The suite has its own bar and lounge areas to relax during break periods. 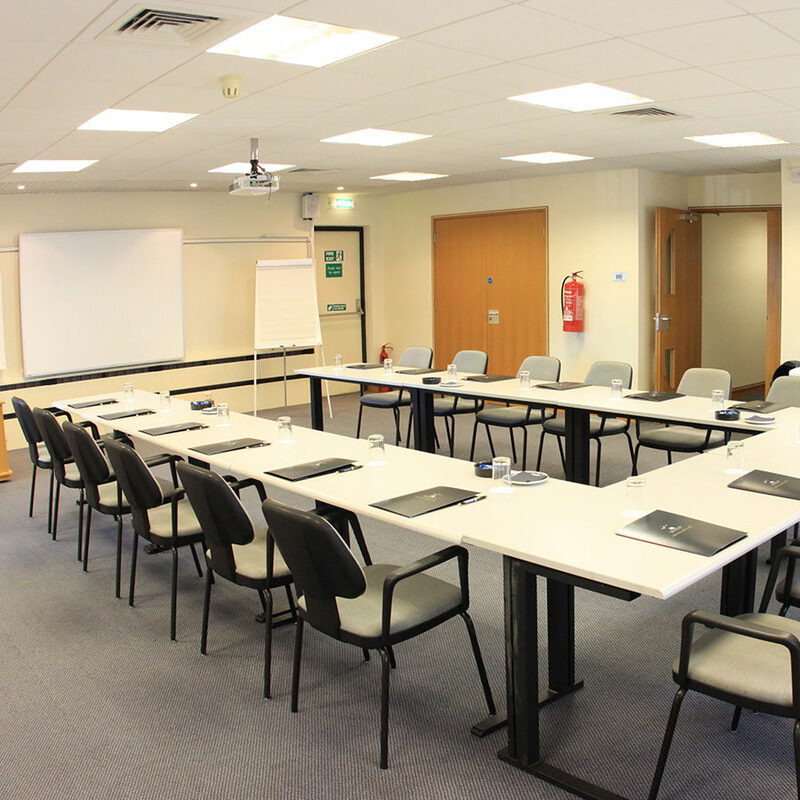 Ideal for an informal large conference, meeting or training session. A sunny room with large bay windows overlooking the water. Stylishly decorated in warm hues inducing a calm welcoming ambience for your delegates. 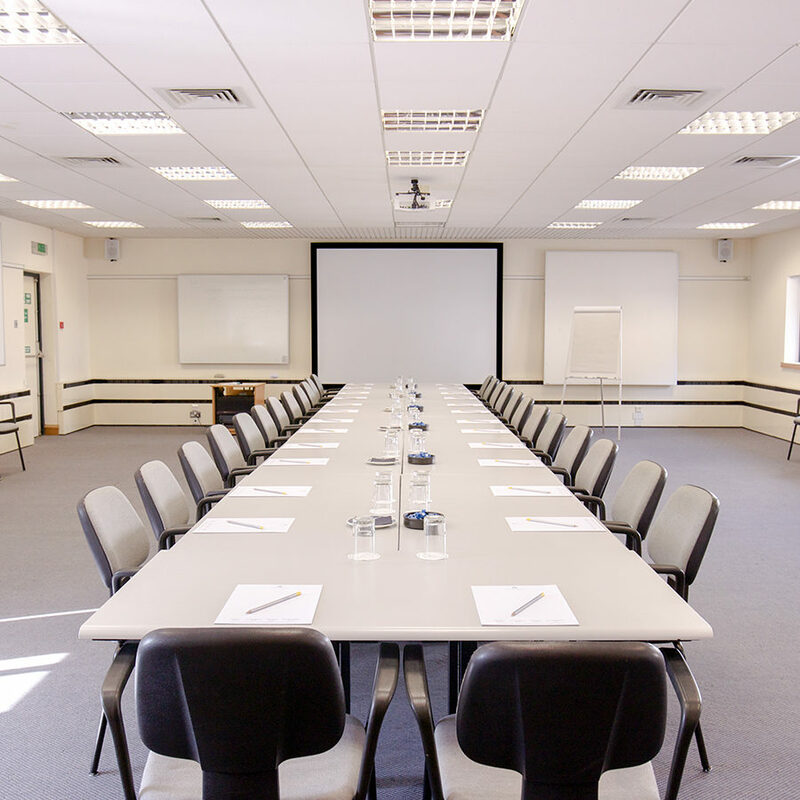 Whether you are seeking an intimate meeting or a prestigious boardroom conference this room will be a joy to host your event. A quiet ‘thinking space’ discreetly tucked away in the lower ground floor of the hotel with a spacious layout and modern furnishing. Perfect for private executive meetings, signings or interviews. 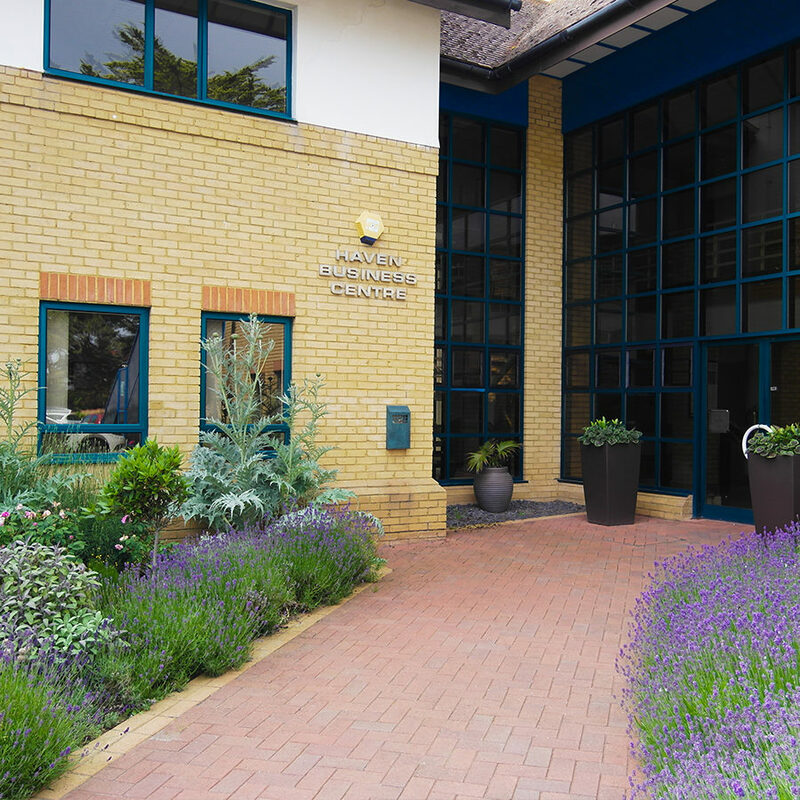 A unique purpose built executive Business Centre located within the grounds of the Haven Hotel. 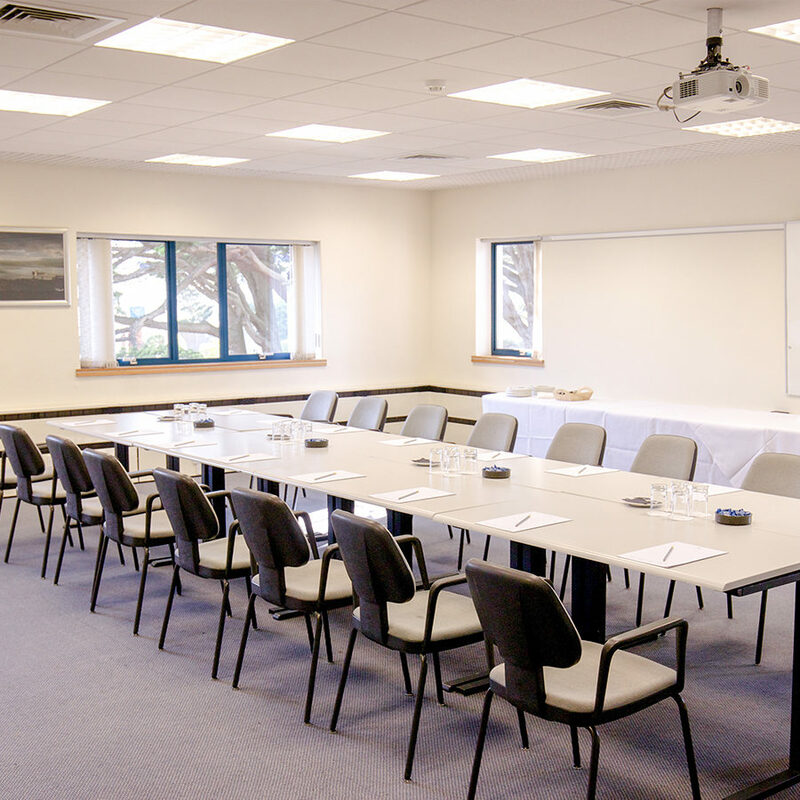 The centre features large and light conference suites many with adjoining syndicate rooms. Plus, a lounge area for refreshment breaks and an open plan welcome atrium, flooded with natural light, perfect for registration. 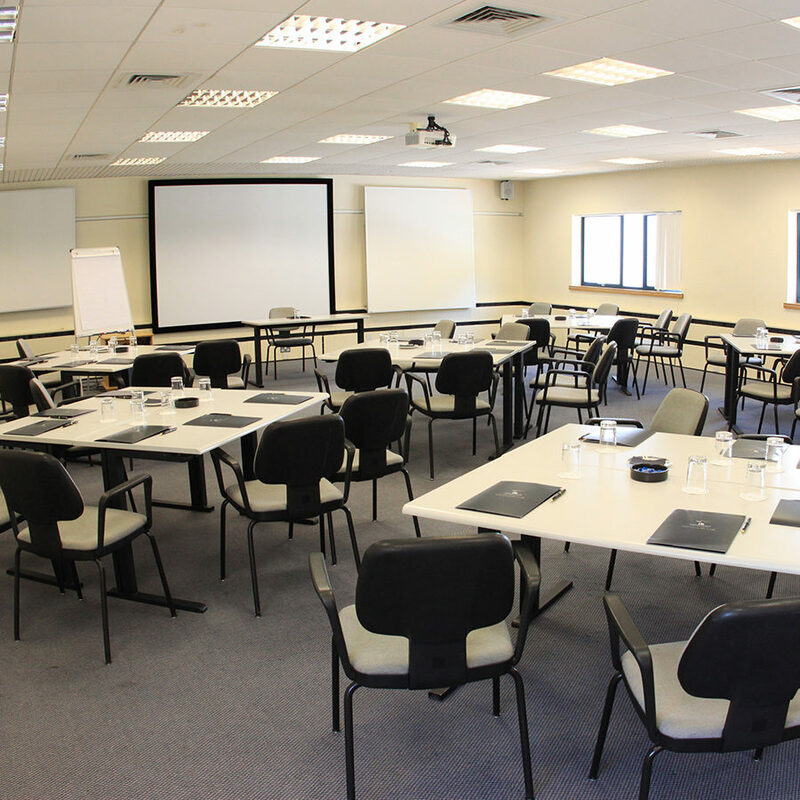 Suites can be hired singularly and for a larger conference or training sessions. 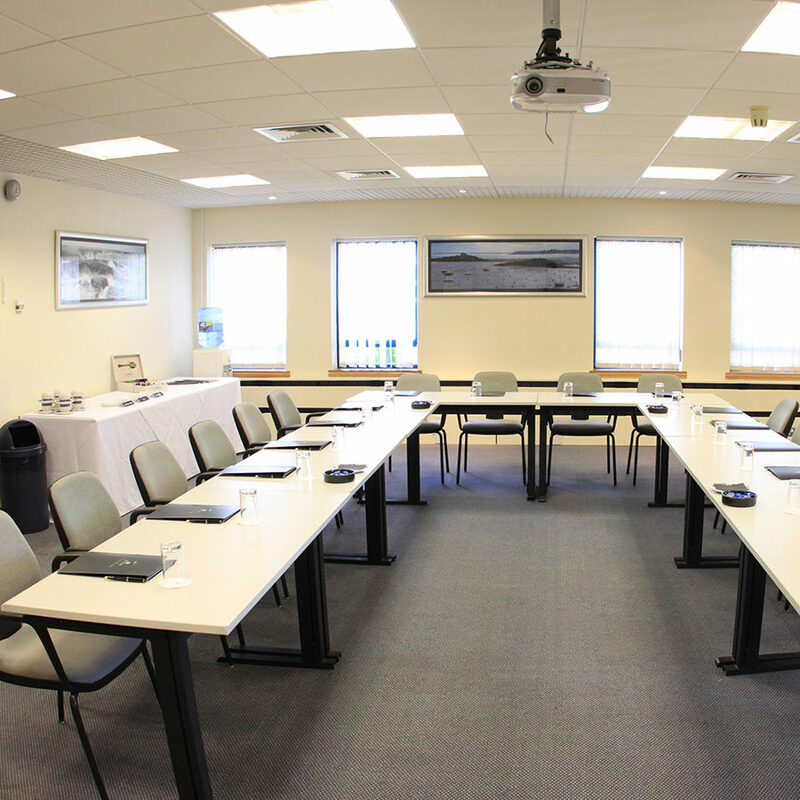 You can hire the centre exclusively for up to 200 delegates. 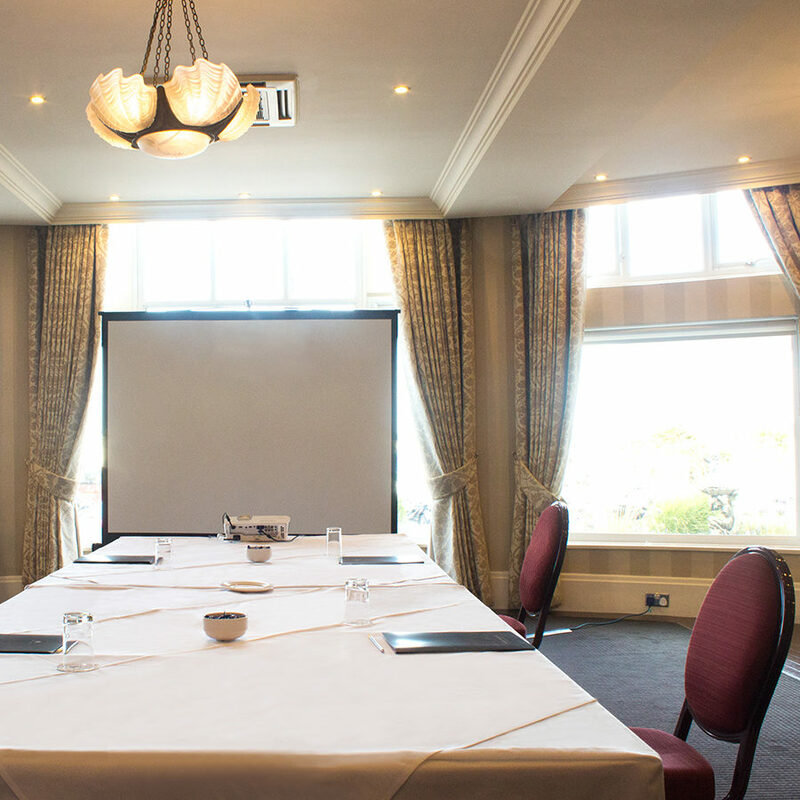 Please discuss your requirements with our Meetings and Events team. This spacious suite is located on the ground floor allowing easy access for large equipment layouts and installations. 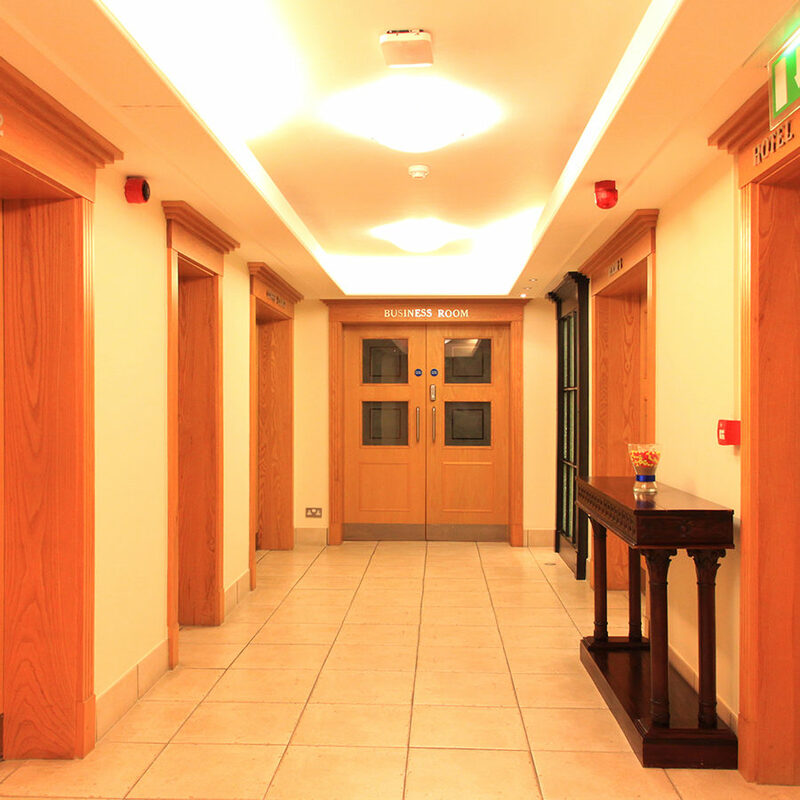 Plus, the wide entrance and smooth pathway make it an ideal suite for disabled delegates. Situated on the first floor this suite offers four syndicate rooms that can be used for separate discussions from the main event. 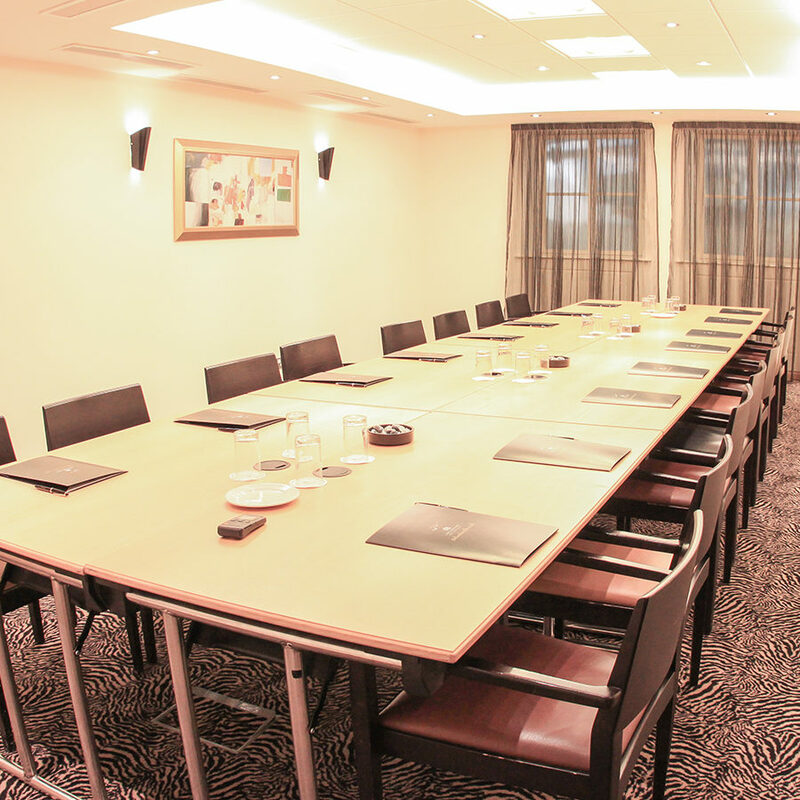 The largest suite in the Business Centre, with two additional syndicate rooms for breakout meetings. The hotel and staff were excellent and the day ran very smoothly with special thanks to Adrianna who we thought did a fantastic job. 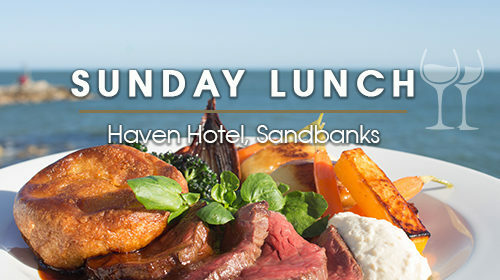 The food was superb and all of our guests had a great time and complimented us on our choice of venue. The venue including the ballroom, terraces and garden, was spotless, elegant and cozy. The menu was excellent, tasty and fresh. I cannot express my gratitude enough to the staff who were most helpful and did everything above and beyond the call of duty. All of our guests mentioned the great work of the managers and waiting staff in their notes of thanks. Thank you for all your help organising our dinner held at the Chine Hotel. The evening went very well, everyone enjoyed themselves, the food was very tasty and the service was excellent. Thanks to all the hotel staff, we all had a great time. 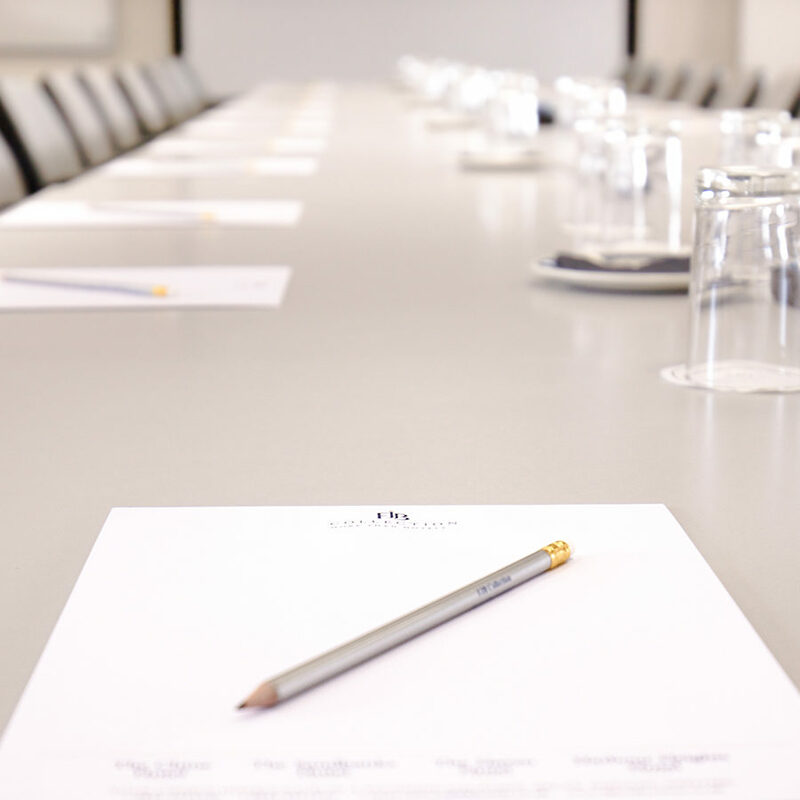 A productive package to get your delegates through the day’s agenda. Sometimes you just need to sleep and digest those ideas. 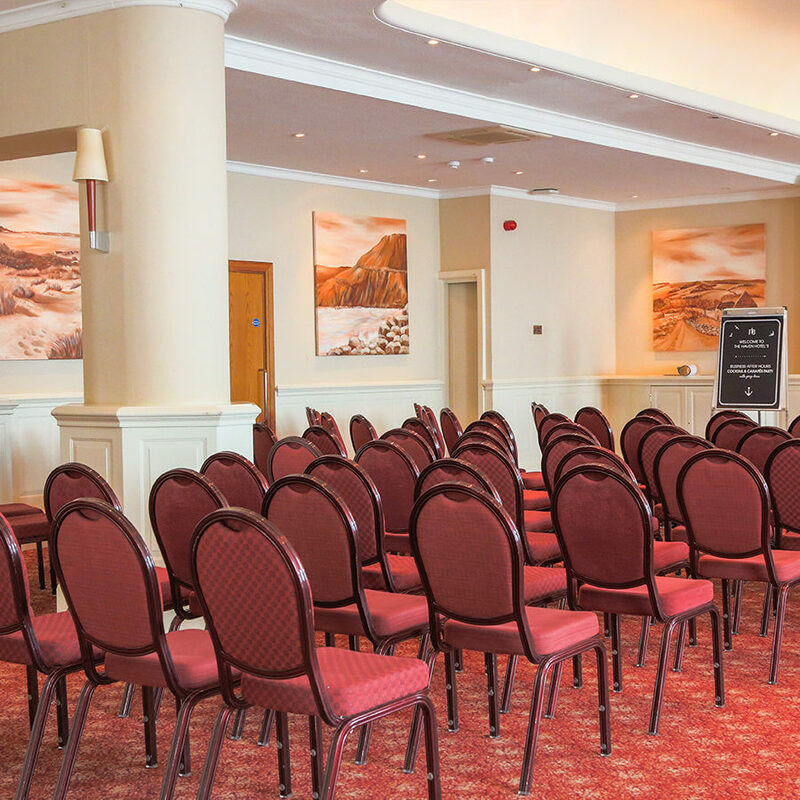 Discuss your requirements with our Meetings and Events team.